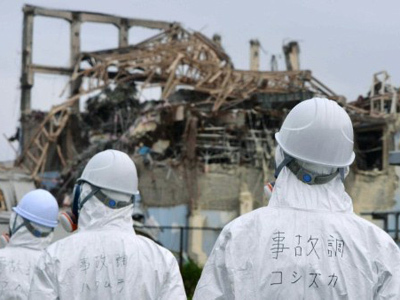 Renewing public trust in nuclear energy after the Fukushima disaster is high on the agenda of the four-day nuclear forum in Vienna, which started on Monday. 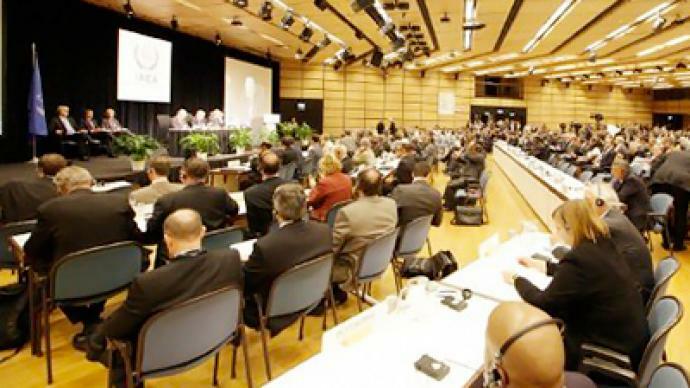 In the opening session of the meeting, the International Atomic Energy Agency (IAEA) Chief Yukiya Amano announced a five-point action plan, aimed at tightening nuclear safety. He stressed the need for greater transparency in the industry, especially in emergency situations, and called for intensive monitoring of nuclear reactors. The IAEA may also review the existing scale for the severity of nuclear incidents as part of improving communication in case of emergency. The scale (INES) currently has seven levels, with the topmost used only twice in history – for the Chernobyl disaster in 1982 and for the Fukushima disaster in 2011. 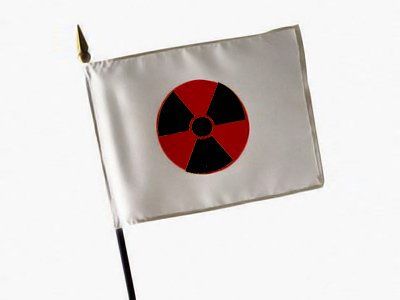 The number may be increased to 10, with the Fukushima event staying on level 7 and Chernobyl moving to level 10. Speaking on the results of the first day of the meeting, the head of the Russian nuclear monopoly Sergey Kinienko said all the members have a common view on the necessary change. 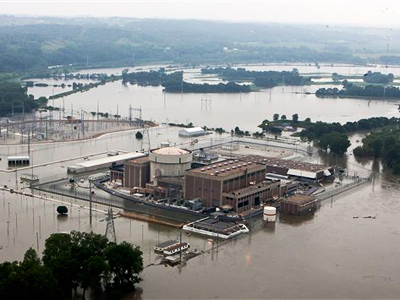 “The conclusion is that the nuclear energy industry must exist, we cannot do without it. But it must function under certain conditions,” he explained.